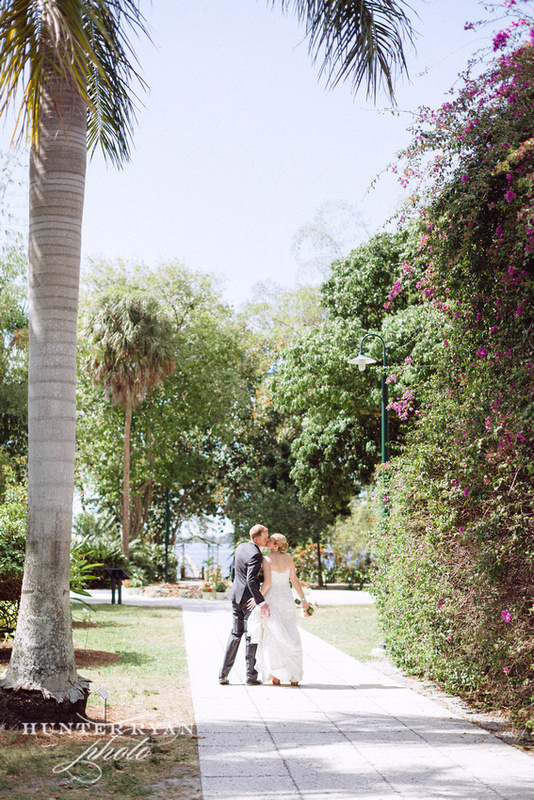 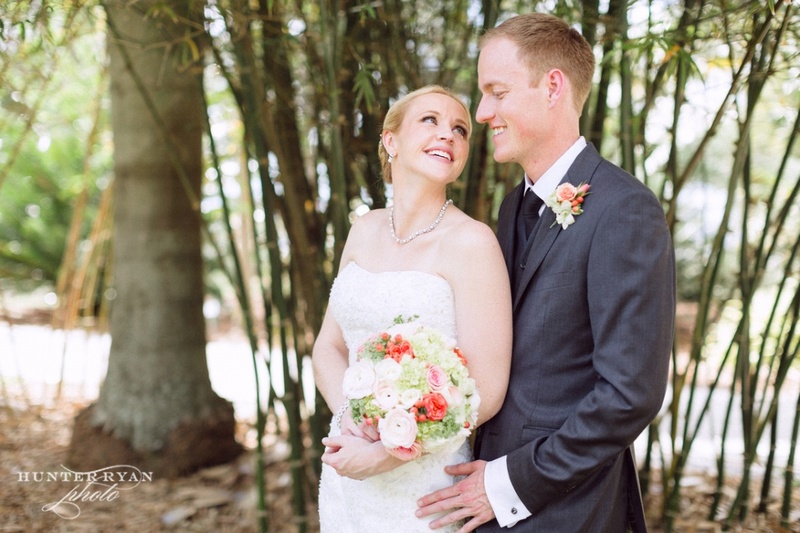 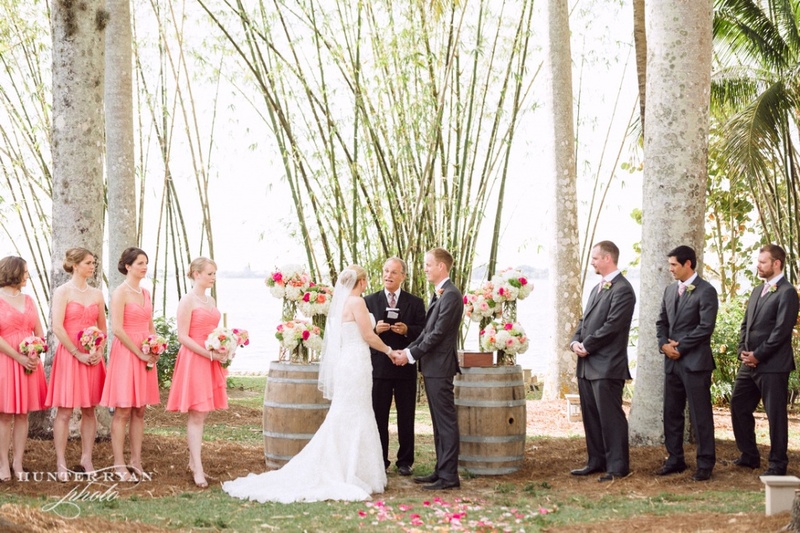 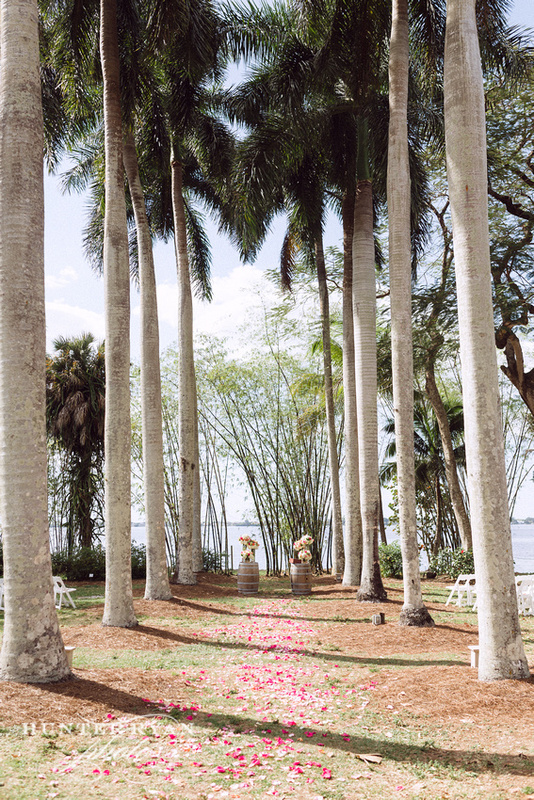 Kelly and Eric recently got married in March at the Edison and Ford Winter Estates, choosing to have their destination wedding here in beautiful Fort Myers, Florida. 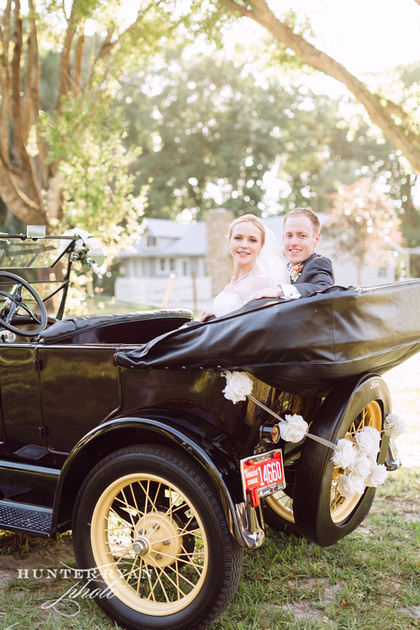 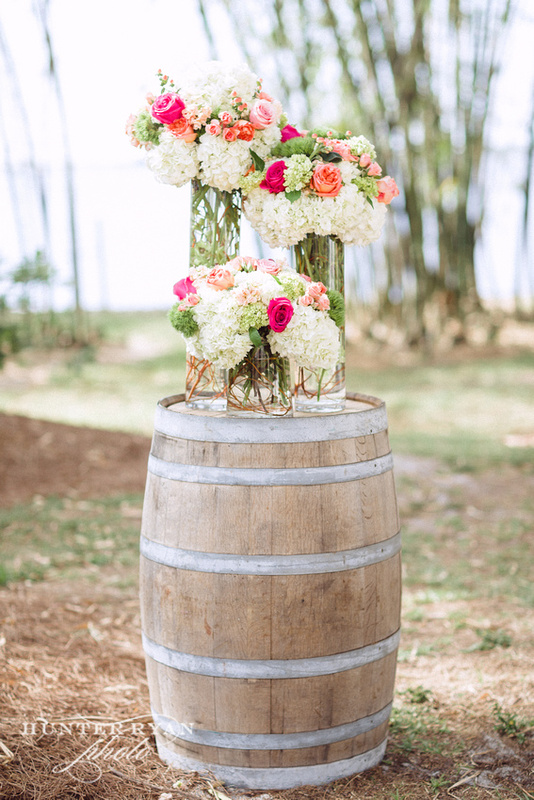 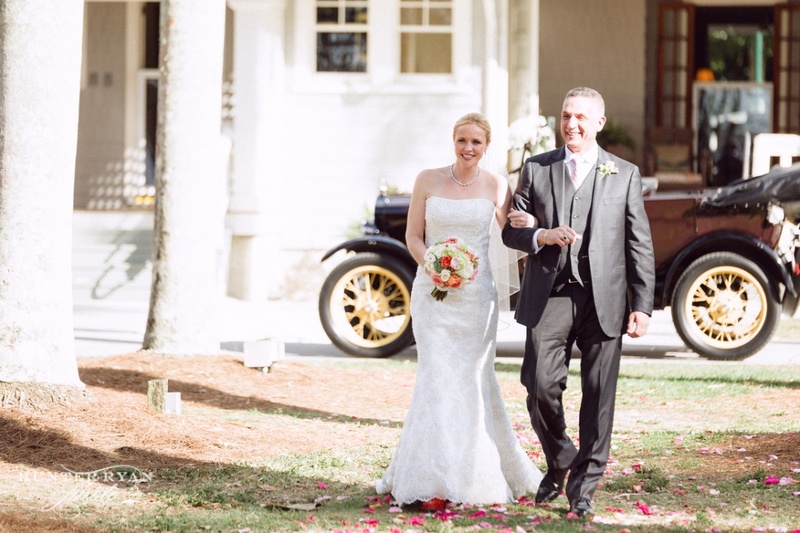 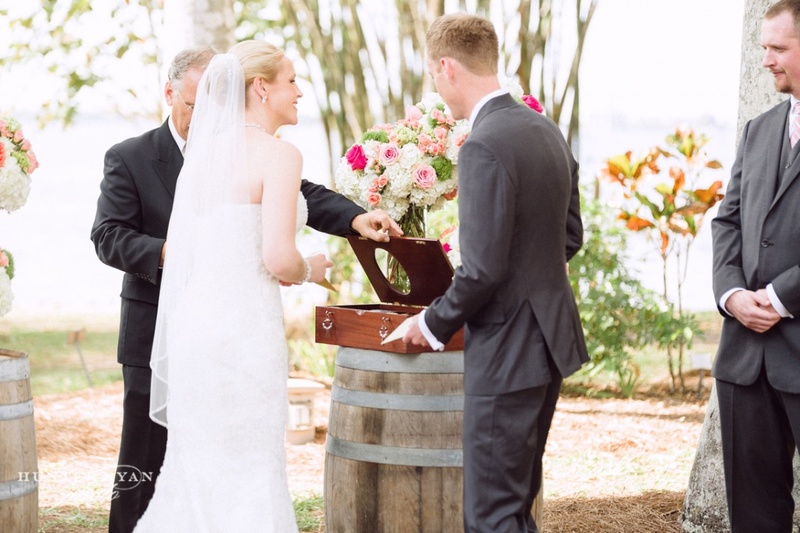 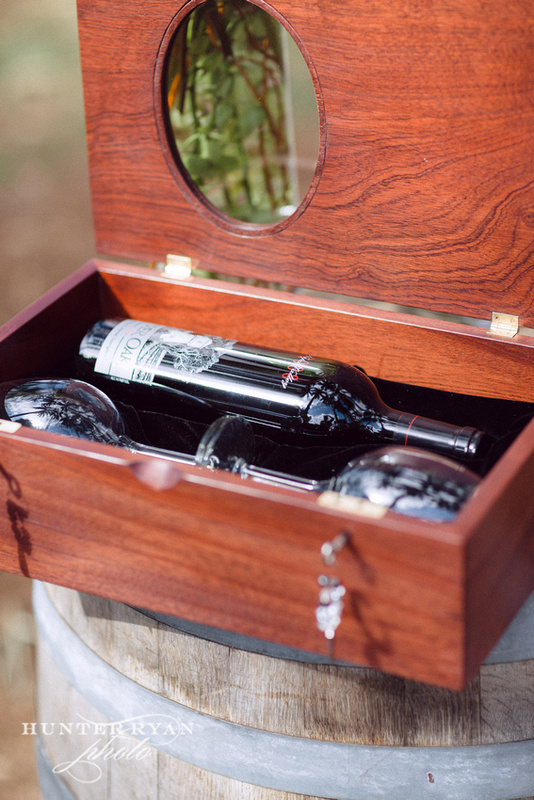 The couple had an elegant southern style wedding in our Royal Palm Allee, with everything from a Model T to a wine box ceremony. 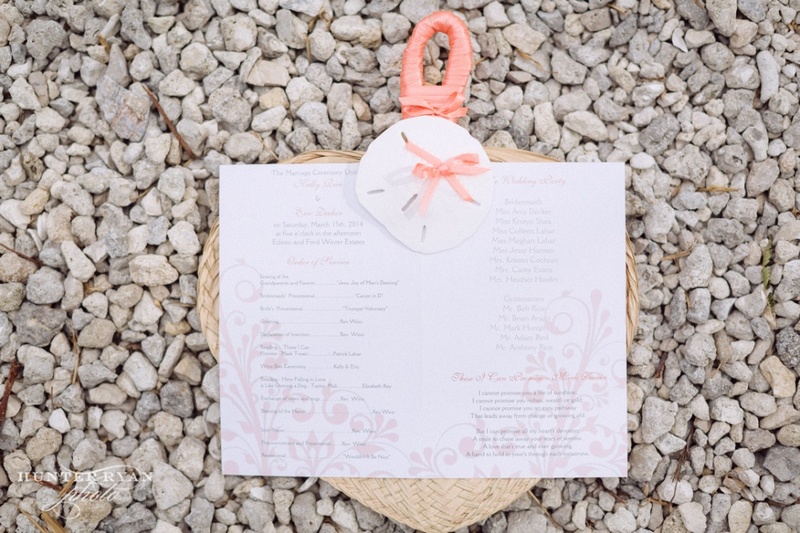 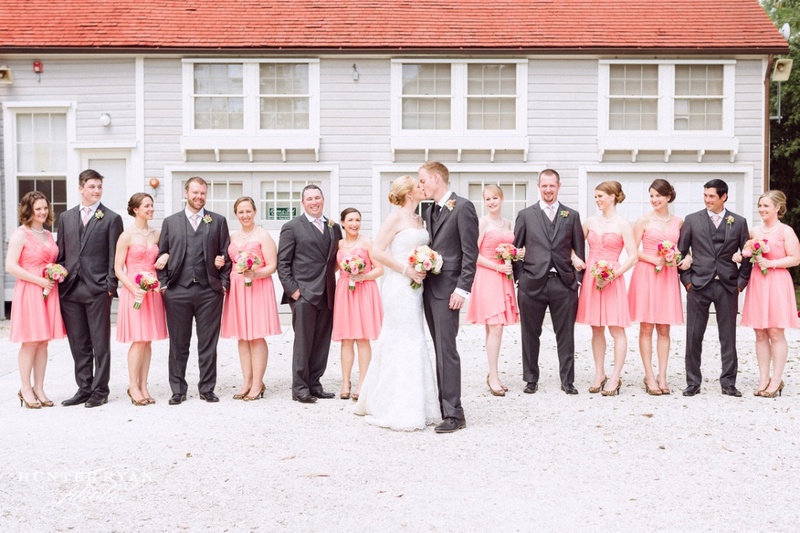 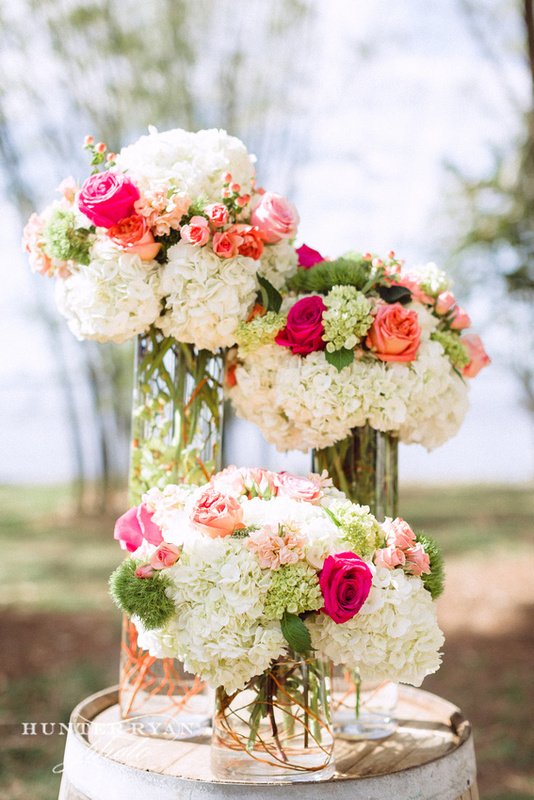 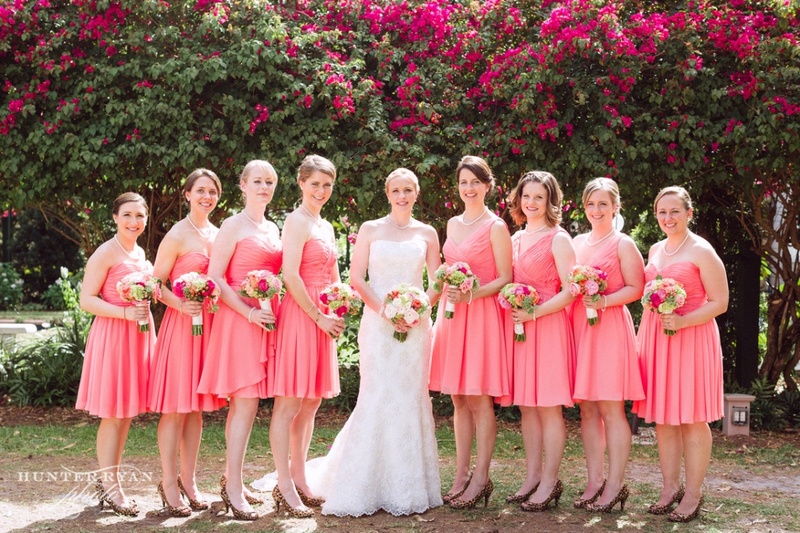 Check out photos from Kelly and Eric’s ceremony taken by photographer, Hunter Ryan Photo.